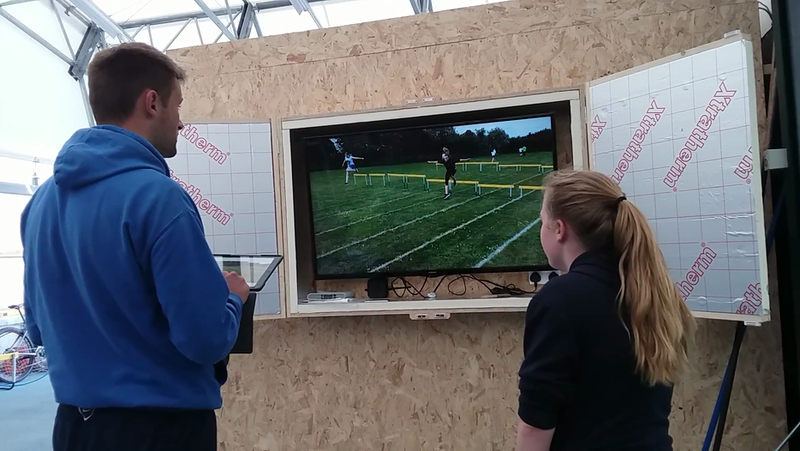 This video demonstrates the effectiveness of Video Analysis when giving feedback on a pupil's performance. Video Analysis - At St Mary's we are very lucky to be able to offer Video Analysis to our pupils. We have found it to be an extremely beneficial assessment tool that the pupils have really enjoyed using!